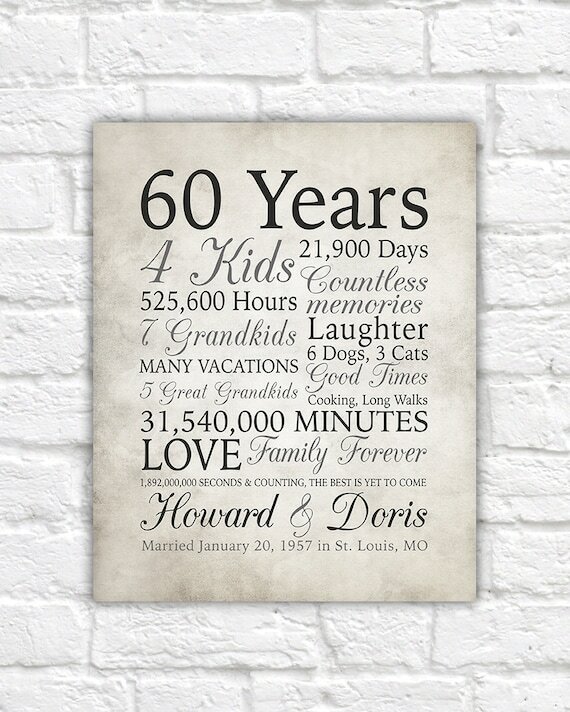 Are you celebrating your 60th wedding anniversary or planning the party? 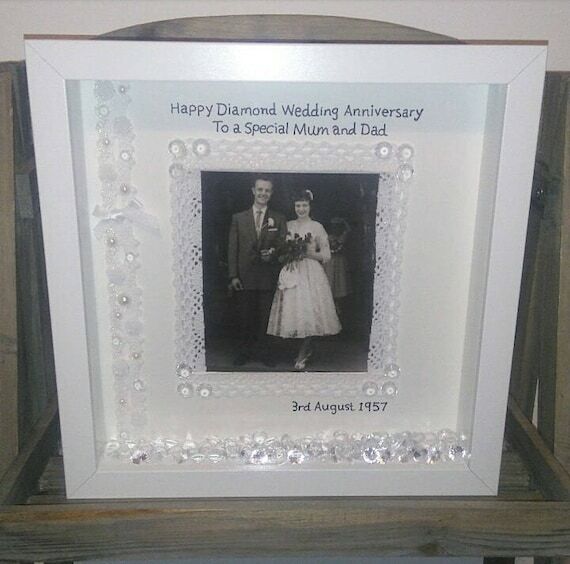 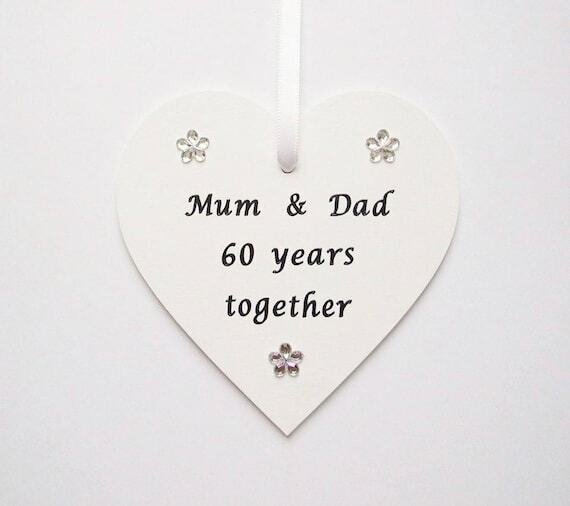 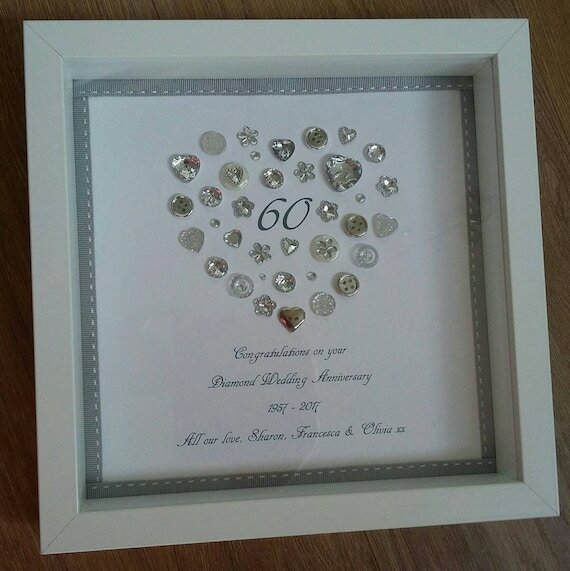 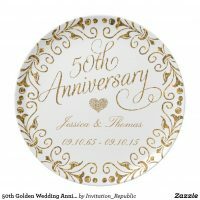 We have featured a collection of 60th wedding anniversary invitations, cards and gift ideas and many gifts can be customised to include your own images and text. 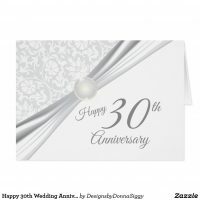 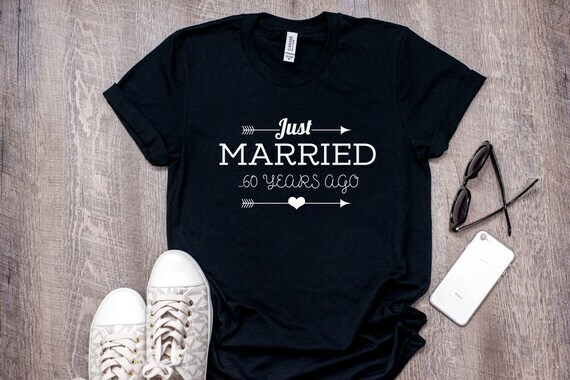 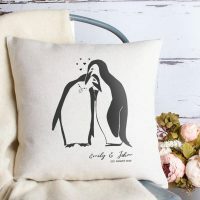 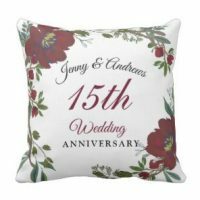 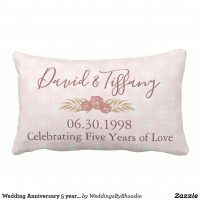 Whether you are looking for gifts to give your partner to anniversary gift ideas to give to a friend, Zazzle and Etsy sells a growing collection of anniversary gifts including the handful of products below. 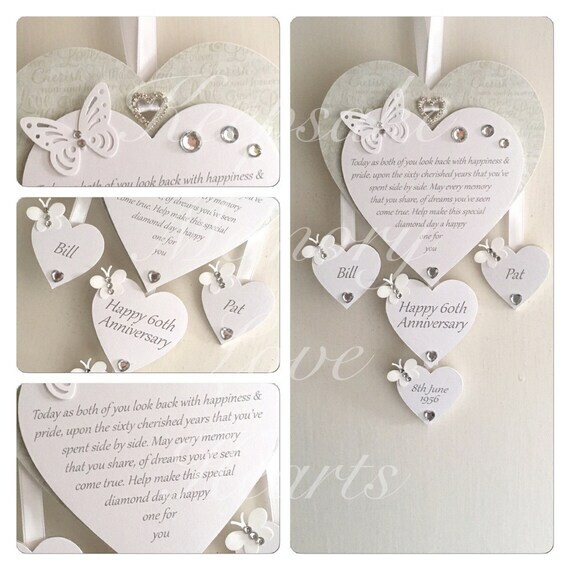 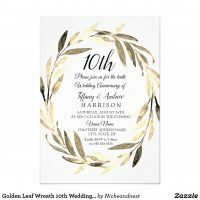 The personalised invitations and cards below are available in a range of sizes and styles and aside from adding your own text, you can also change the font, text size and text colour if you wish over on Zazzle.